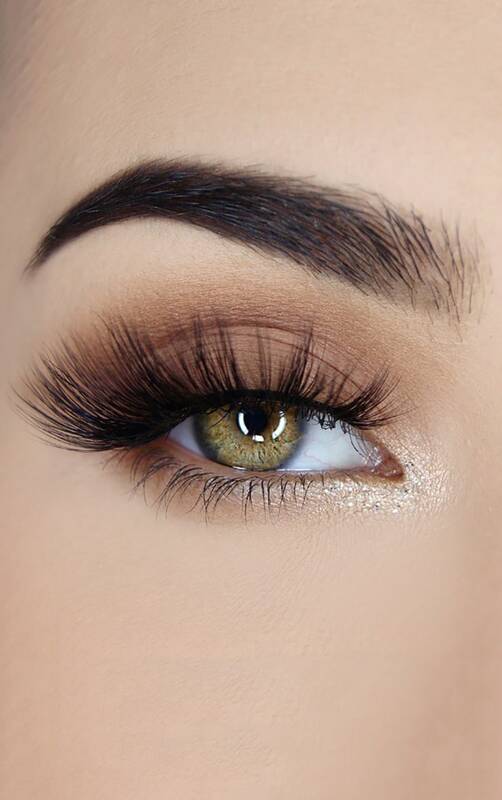 Make your eyes pop with these luxury eyelashes. 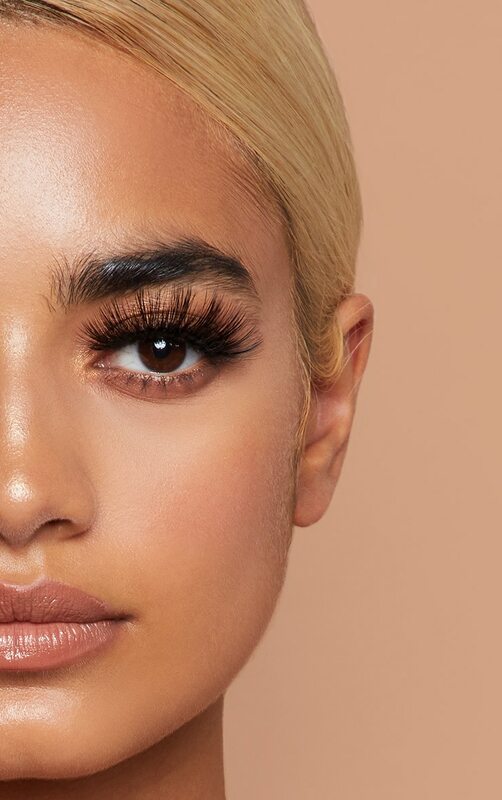 Vogue are wispy lashes to ad extra drama to your look. 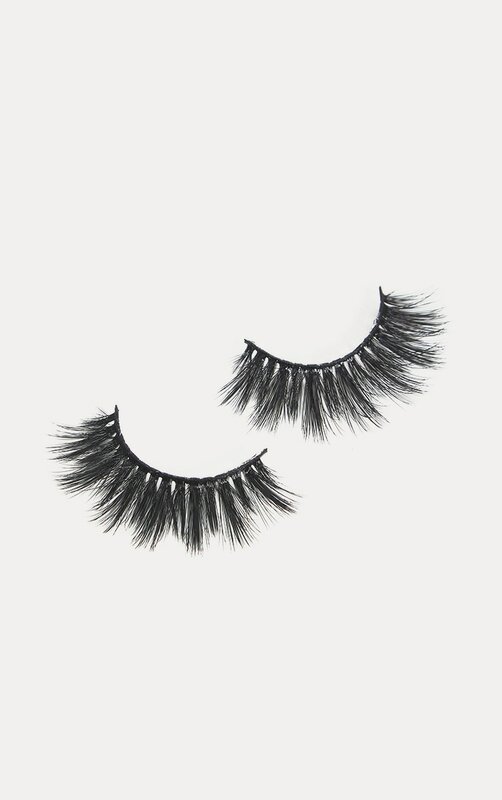 Made to blend perfectly with your natural eyelashes and include 3D fibres giving you a more full and fluffier look!